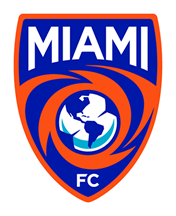 The Miami FC, Miami's longest tenured professional soccer club and a member of the National Premier Soccer League, is searching for eager, enthusiastic individuals who are looking to break into the professional sports industry and comprise the Miami FC 2019 Street Team as the club enters its fourth season of play. 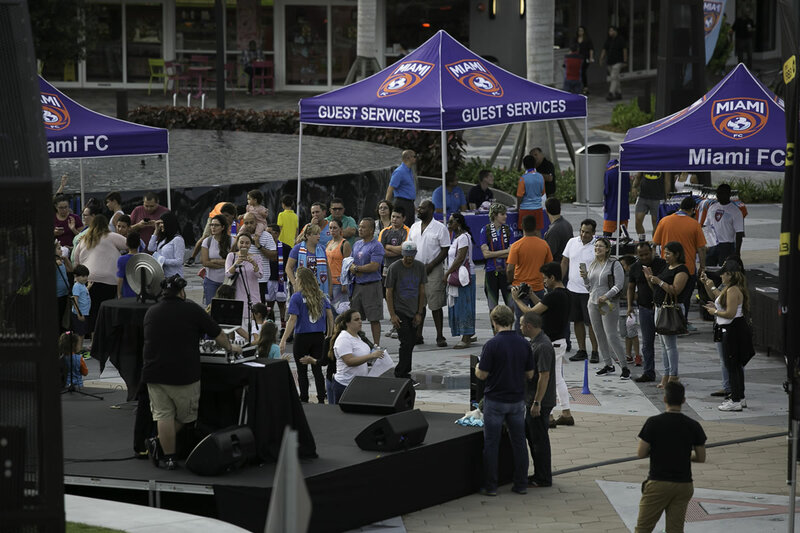 The Miami FC Street Team represents the Miami FC brand in all of its CSR and grassroots efforts in the community, including large and small-scale events, brand awareness projects and youth soccer league partnerships. The Street Team is also an integral part of the setup, execution, entertainment, fan engagement and guest relations efforts on Match Day at Barry University and Riccardo Silva Stadium at FIU. The ideal Street Team candidate is an outgoing, accountable, responsible, positive and detailed individual with a love of soccer and a passion for sports marketing.